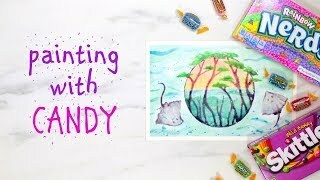 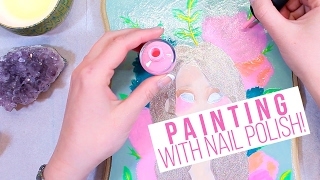 PAINTING WITH CANDY | THE CANDY CHALLENGE | Ft. Skittles, Nerds & More! 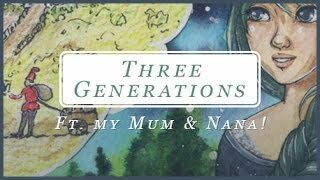 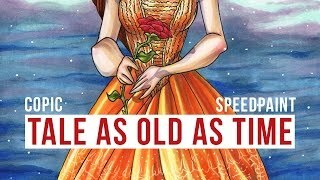 Three Generations - A Speed Paint Collab with my MUM and NANA!! 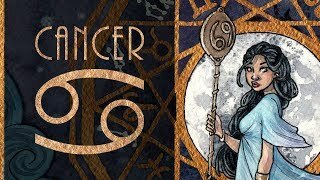 YTAC Zodiac - Cancer | WATERCOLOR SPEED PAINT | "The Ocean Rider"
IS IT WORTH IT? 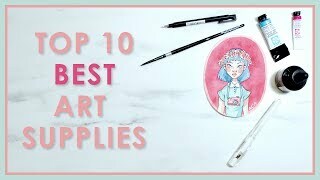 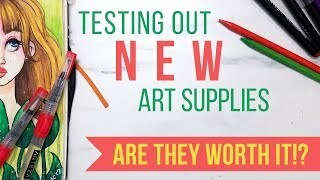 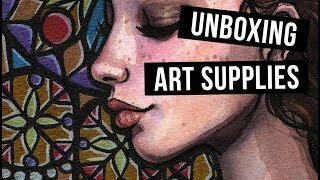 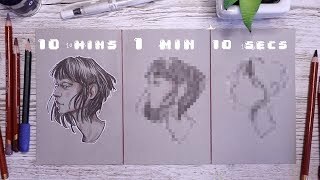 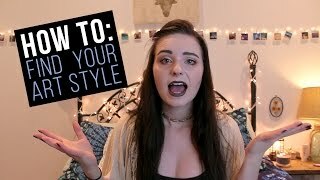 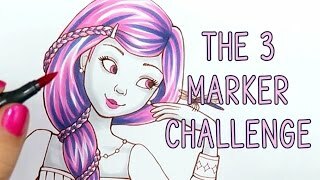 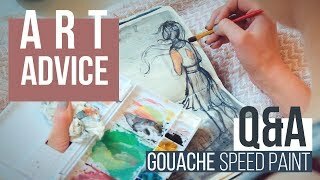 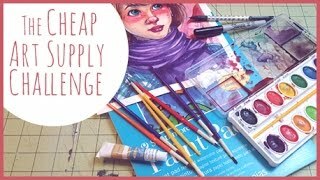 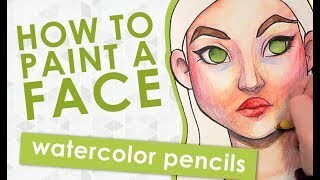 TESTING OUT NEW ARTEZA ART SUPPLIES | GIVEAWAY, Review & TWO Speed Paints! 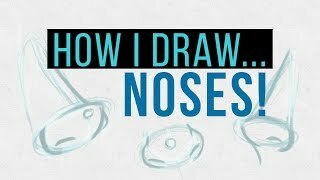 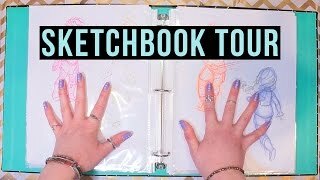 SKETCHBOOK TOUR! 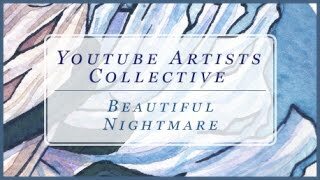 My Concept Art Thesis! 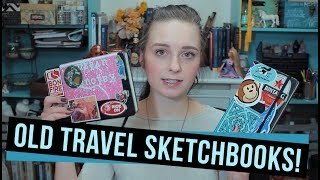 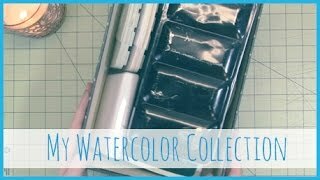 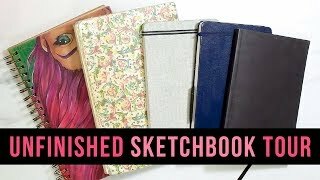 MY OLD TRAVEL SKETCHBOOKS | Sketchbook Tour!